Advance Technology Communications (ATC) is a Research & Development (R&D) company that specializes in the design and development of true convergent devices. 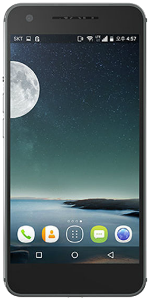 These devices combine the full power of a personal computer with the full capabilities of a telecommunications mobile handheld. 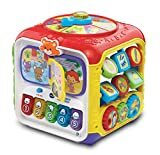 Deal of the Day: Up to 40% off favorite toys from V-Tech, Shopkins, and more. 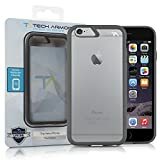 Limited Time Offer on iPhone 6 Case, Tech Armor Flex Protect Case ? Space Grey. 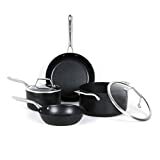 Limited Time Offer on TECHEF - Onyx Collection, with New Teflon Platinum Non-Stick Coating (PFOA Free), 6-Piece). 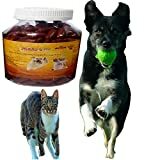 Limited Time Offer on Advanced Hip and Joint Supplements for Dogs and Cats. Limited Time Offer on Mitutoyo 500-171-30 Advanced Onsite Sensor Absolute Scale Digital Caliper, 0-6" Range. 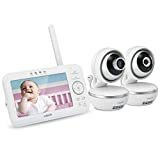 Limited Time Offer on VTech Communications VM5261 Digital Video Baby Monitor, White, 2 5. 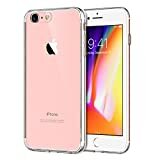 Limited Time Offer on JETech iPhone 8/7 Bumer Case. 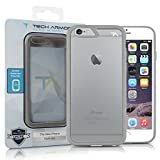 Limited Time Offer on iPhone 6 Case, Tech Armor Flex Protect Case ? Cool Grey. 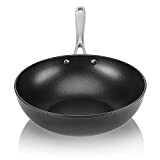 Limited Time Offer on TECHEF - Onyx Collection, 12 Wok/ Stir-Fry Pan, Coated with New Teflon Platinum Non-Stick Coating, 12, Black. 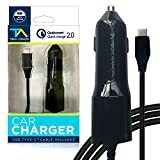 Limited Time Offer on Tech Armor Type C Car Charger with Extra USB Port.